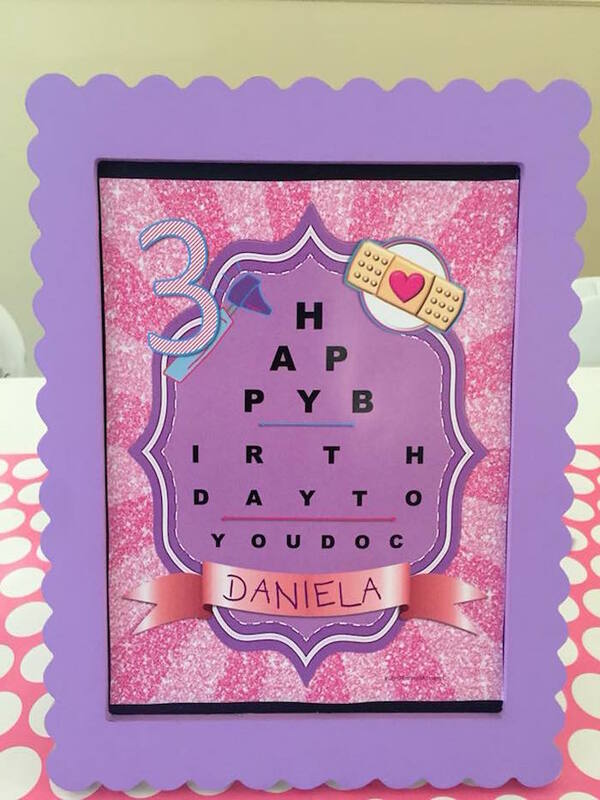 The doc is in and accepting new patients, so check in and take a seat! 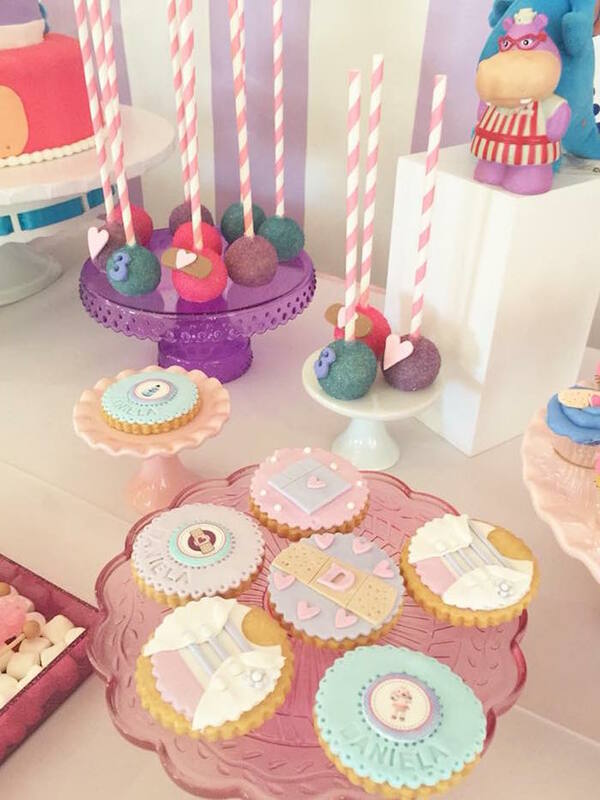 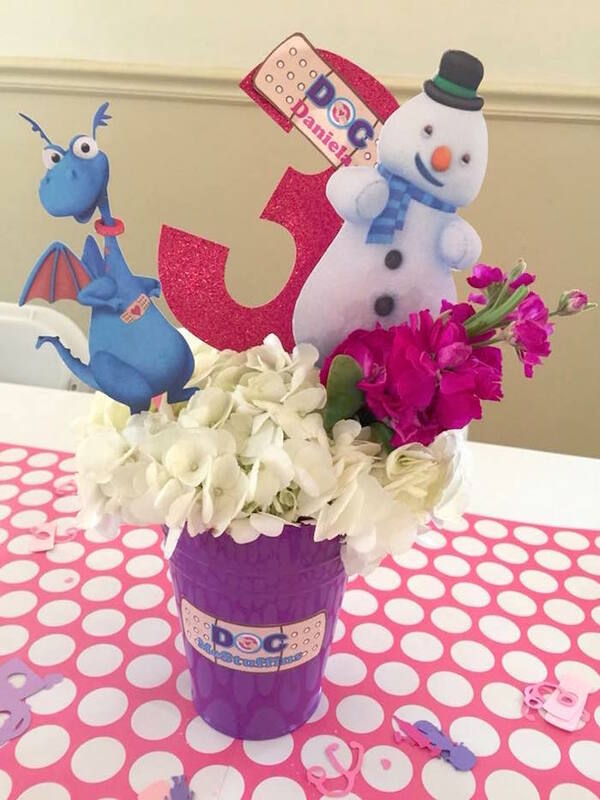 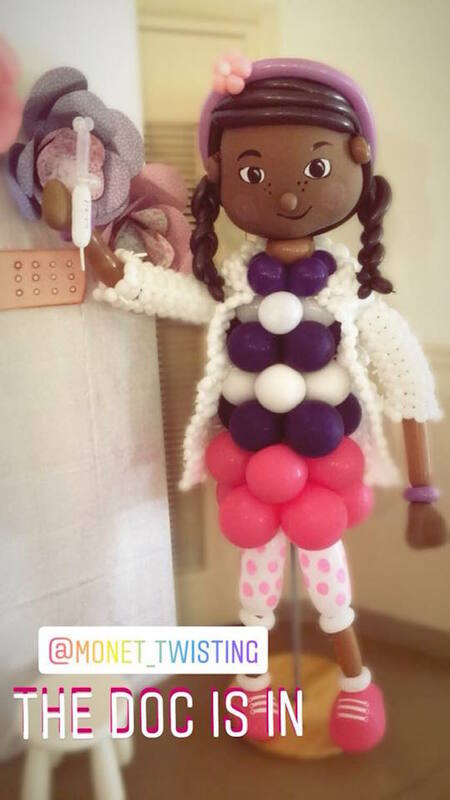 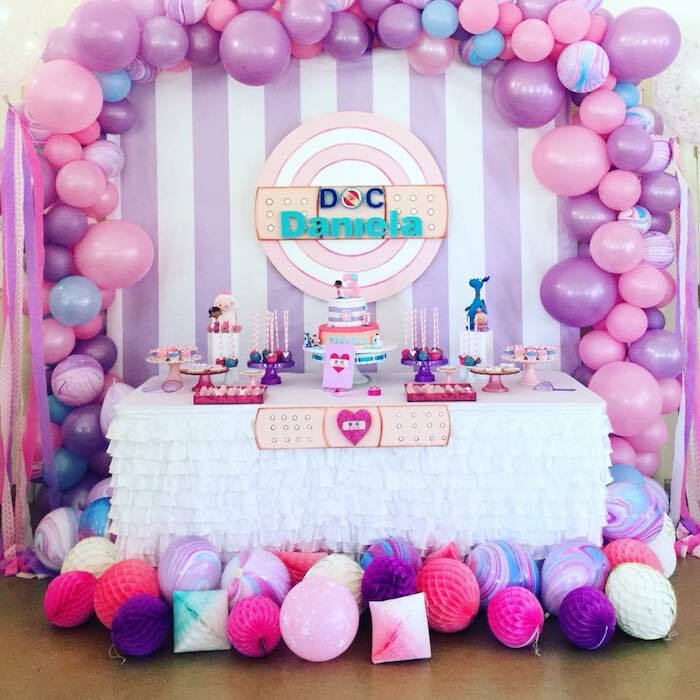 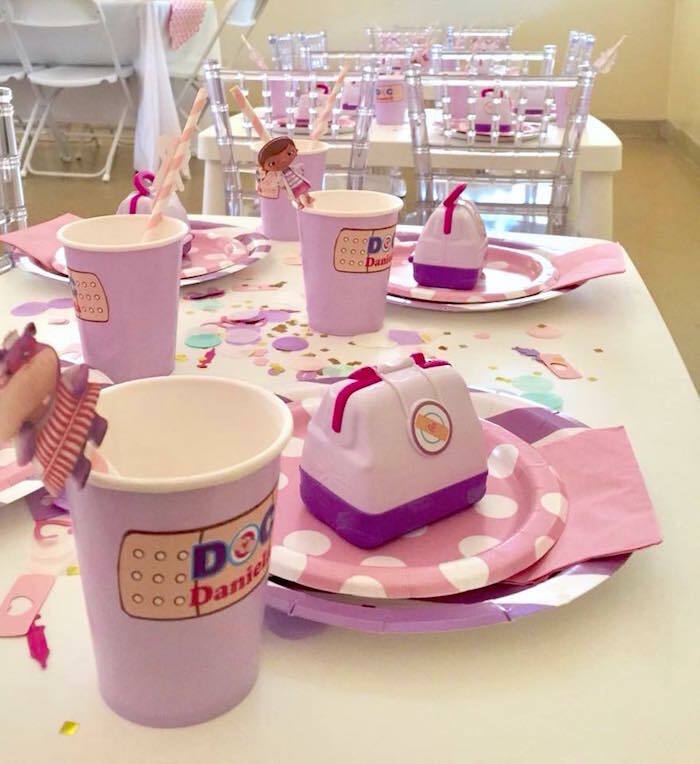 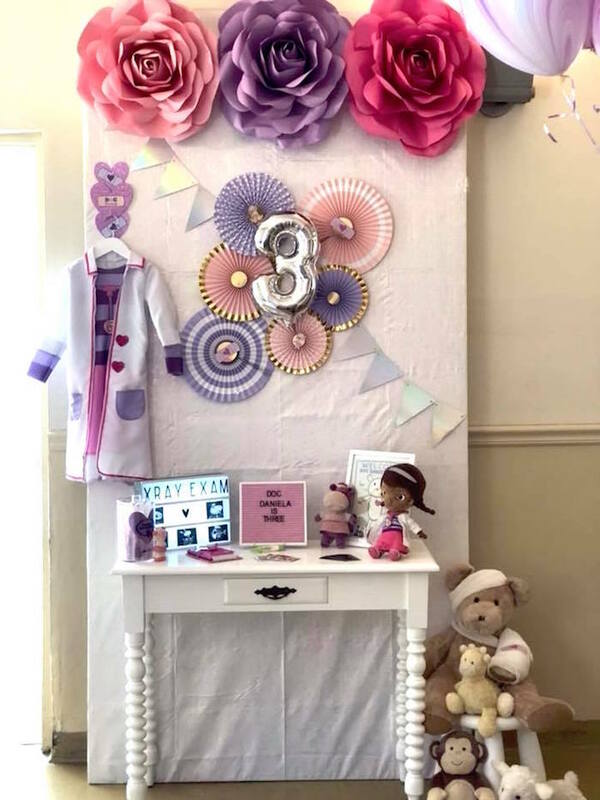 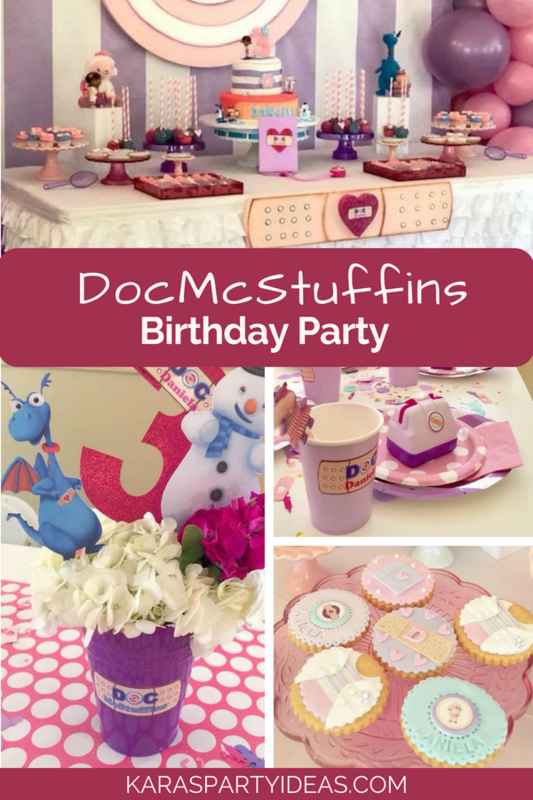 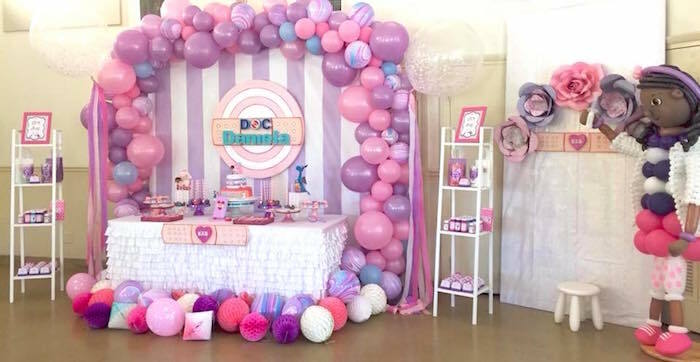 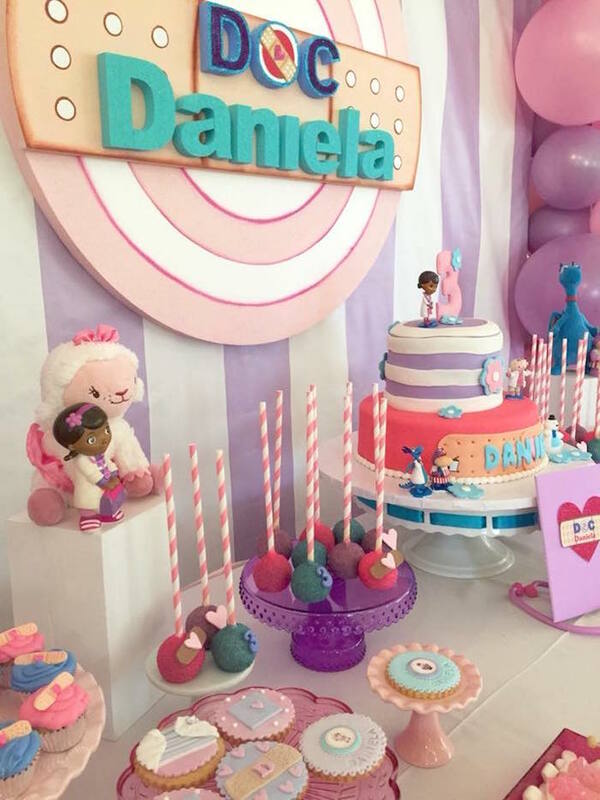 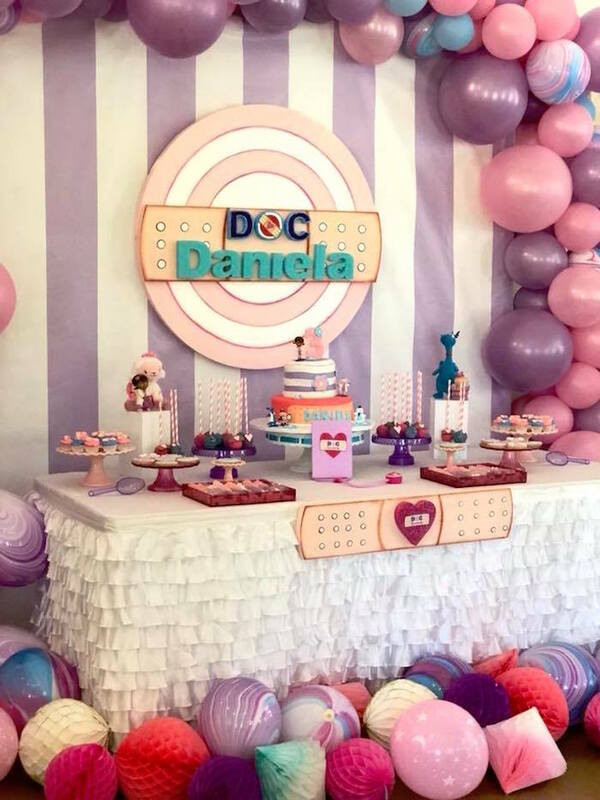 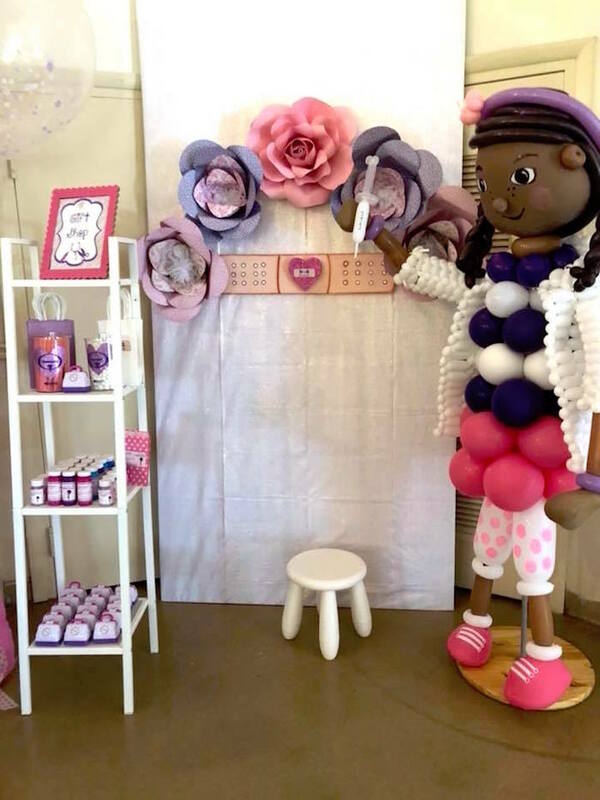 Styled by Jennifer Alvarez of La Vie Events, out of Miami,FL USA; this Doc McStuffins Birthday Party, is packed with party elements, sure to cure to McStuffins, blues! 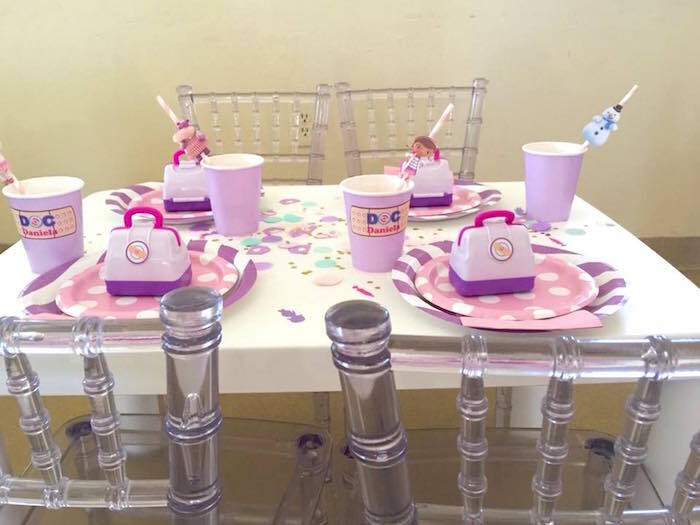 And cute Doc McStuffins Table Settings with Doctor Bag Lunch Boxes!